It’s been four long years since the last installment, and it’s fair to say A Song of Ice and Fire fans are getting pretty antsy. The last book, A Dance with Dragons, was actually published the same year that Game of Thrones started on HBO — and now we’re almost all caught up. 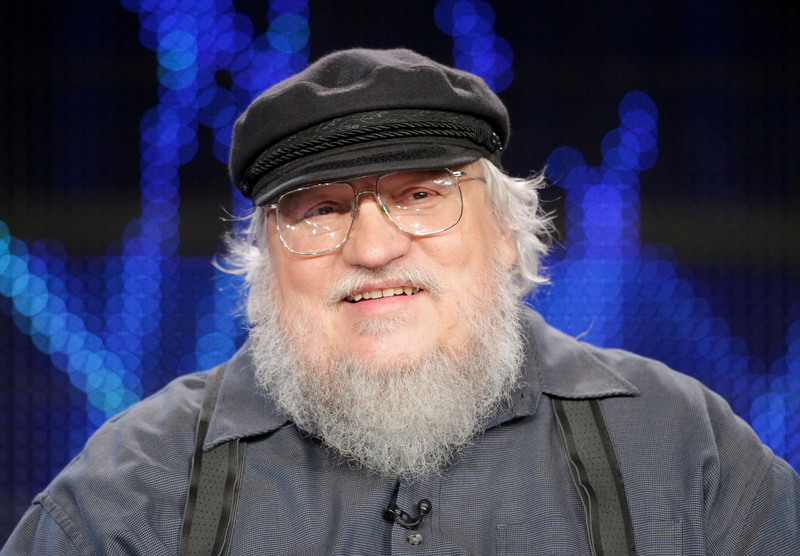 Martin has previously said that his heart is set on publishing the next book before GoT Season 6 kicks off in the first half of next year, so that could mean we see The Winds of Winter published next spring. (Eep!) However, he doesn’t have the greatest rep when it comes to keeping his promises; he once told Omni Visions Prime Time that he would finish the entire series by 1998. I think it’s fair to say he’s a little behind on his writing. George R. R. Martin has assured us that he will announce any A Song of Ice and Fire news as soon as it happens, so let’s keep our eyes firmly on his personal website. Might he be confirming this any minute now? I'm keeping my fingers firmly crossed.